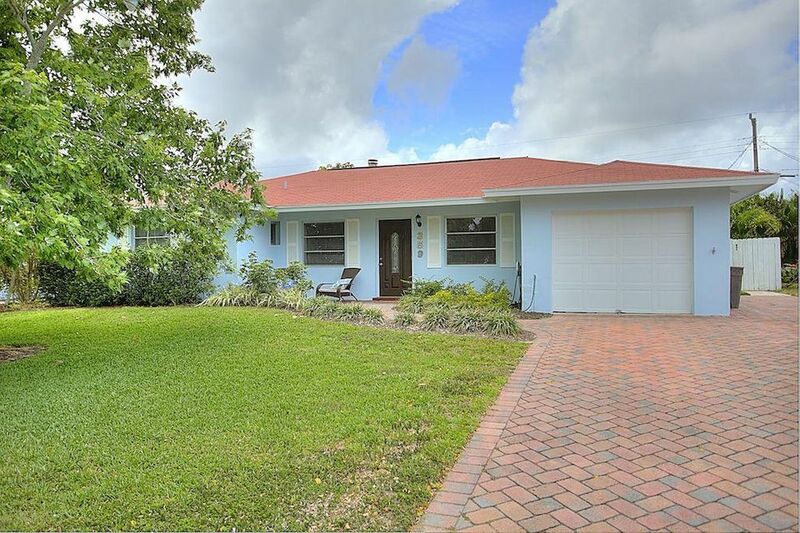 Charming 3/2 plus den right in the heart of the Village of Tequesta. This home has it all. 3 generous bedrooms, a den, a private pool, firepit, indoor laundry, and updates galore. Newer roof and A/C add to value of this property. Minutes to everything that makes Tequesta great such as restaurants, shops, Constitution Park, and great beaches. Walk or bike all over town from this home. A wood- burning fireplace is yet another unique feature of this home. Makes this one yours while it lasts!